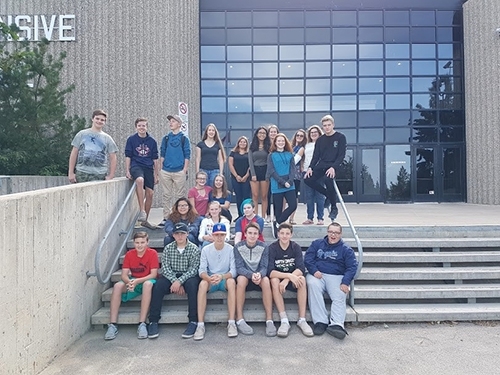 Many grade 8 students have spent years developing their French Language skills and are looking to refine and expand those skills in high school. 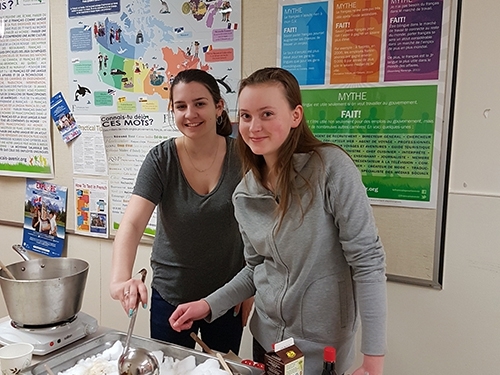 Carlton Comprehensive Public High School has an outstanding French Immersion program that builds strong connections among students and staff and provides expert instruction in French. 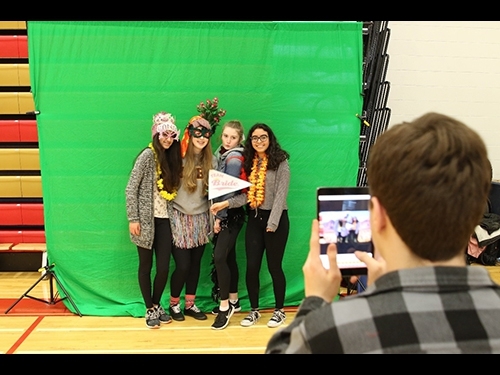 Students benefit from all the advantages of extensive high school programming AND the close connections to a friendly tight-knit group of peers and staff. 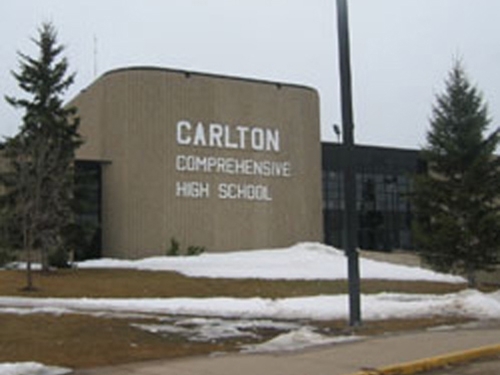 If you are planning for a high school French Immersion program, contact Carlton to find out what excellence for every learner can look like.